call to save the environment: Go vegan. 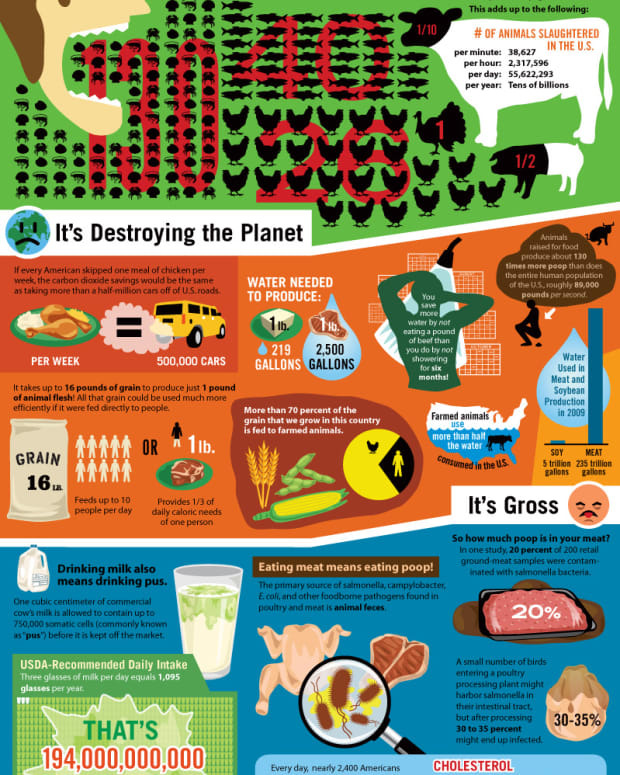 Raising animals for food wastes resources and devastates our environment. Going vegan curbs climate change and promotes everything Jesus required of his followers: compassion and love toward all beings. We&apos;ve written a letter to Pope Benedict asking that the Vatican become a global leader on the path to (green) peace by serving only vegan meals. comes across in the Bible," he said in an interview in 2002.
you give peas a chance?